The need to screen targets faster and more efficiently, coupled with advances in parallel and multiplex chemical synthesis, has contributed to the increasing use of multiwell assays for drug discovery. 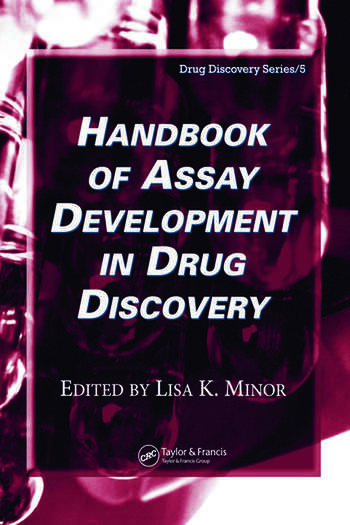 The Handbook of Assay Development in Drug Discovery is a reference that describes the complete armament of tools currently available for performing various assay techniques. Featuring contributions from assay developers in the pharmaceutical and vendor communities, the book presents descriptions of methods, laboratory guidelines and protocols used to perform such methods, specific examples of each assay system, and troubleshooting tools. 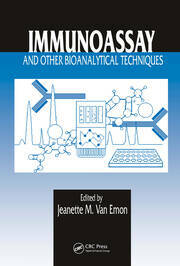 The handbook describes biochemical assay classes as well as non-class specific assay development for cell-based assays. 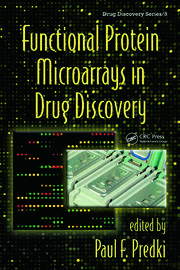 It covers a wide range of target classes—including kinases, proteases, nuclear receptors, and GPCRs—and describes currently employed methods and assay types, such as radioligand binding assays, image analysis assays, enzyme fragment complementation, and bioluminescent and fluorescent-based assays. 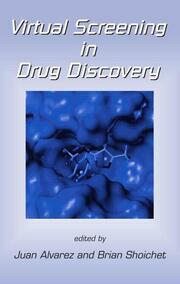 Designed as a guide to running an assay from start to finish, the Handbook of Assay Development in Drug Discovery is an ideal bench top companion for discovery researchers, laboratory managers, academics, and other scientists involved in drug discovery screening, lead profiling, therapeutic target evaluation, and assay development and implementation in the pharmaceutical and biotechnology industries. Daniel E. Levy, editor of the Drug Discovery Series, is the founder of DEL BioPharma, a consulting service for drug discovery programs. He also maintains a blog that explores organic chemistry.